Planning your wedding? Helping someone plan one? Hopeful? 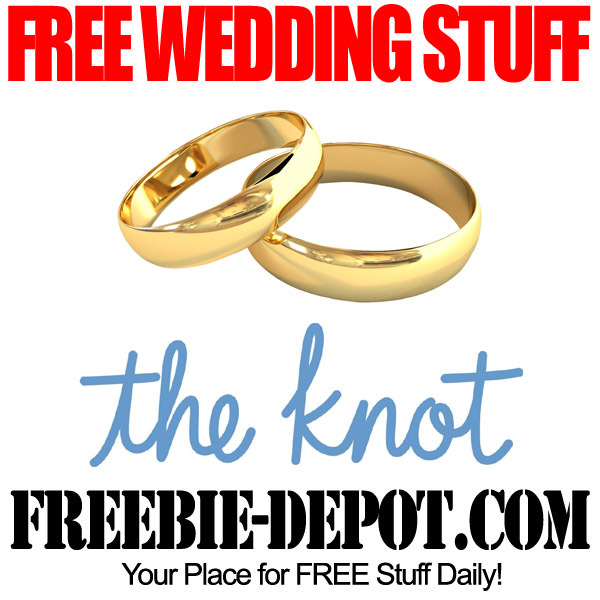 Join TheKnot.com for FREE and get access to over 300,000 wedding vendors and inspirational images. The knot will be your go-to source for everything wedding!